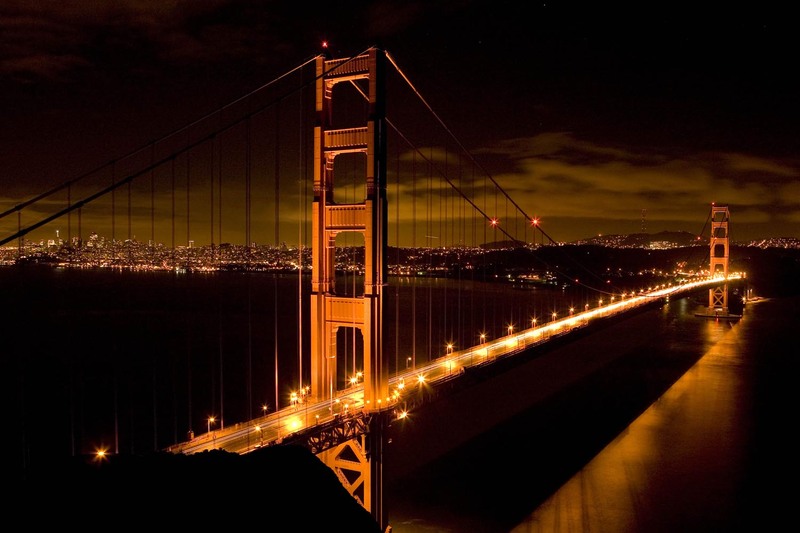 For most travellers, San Francisco is a must-see city. Situated on one of the world most beautiful coastlines and less than an hour drive from California's Napa wine country, it's no wonder that it captures the hearts of millions. Golden Gate Bridge is an iconic landmark, the gateway to Fog City. Although it's a strong red color during the day, the spirit of the Golden Gate bridge is observed at night thanks to its beautiful lighting. The east end of Market Street is where one will find the historic ferry building and San Francisco's bustling financial district. Heading west down Market street from the ferry building, you'll find Union Square as well as wine and cocktail bars and boutique restaurants; a traveling shopper's dream. Some of the stores you'll find there include Neiman Marcus, Salvatore Ferragamo, and Louis Vuitton to name a few. Even further west and you'll come across the one and only Castro district before finally arriving at our next point. 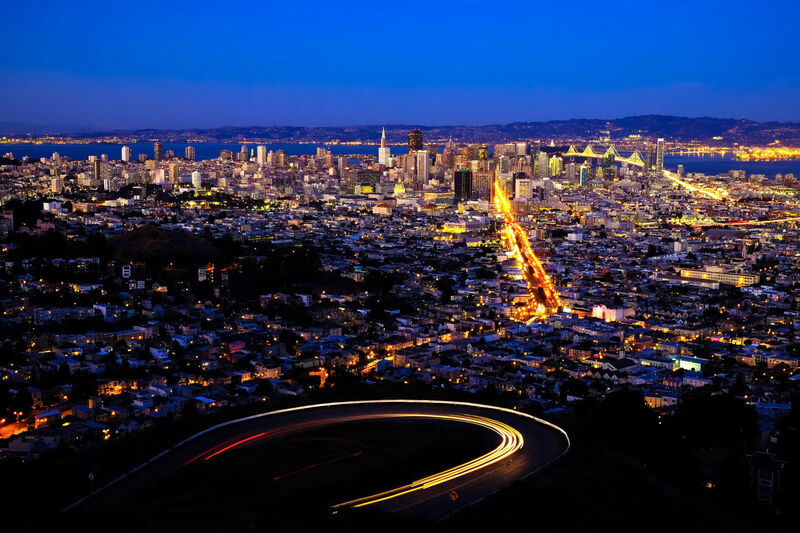 Twin Peaks, at the far west end of Market Street, you'll find a steep hill from which the view of San Francisco is breathtaking. You're able to see the length of Market Street to the east as well as the Golden Gate Bridge to the north. North Beach neighborhood, also known as Little Italy is littered with wonderful authentic Italian bakeries and restaurants. It's also a top place for nightlife. 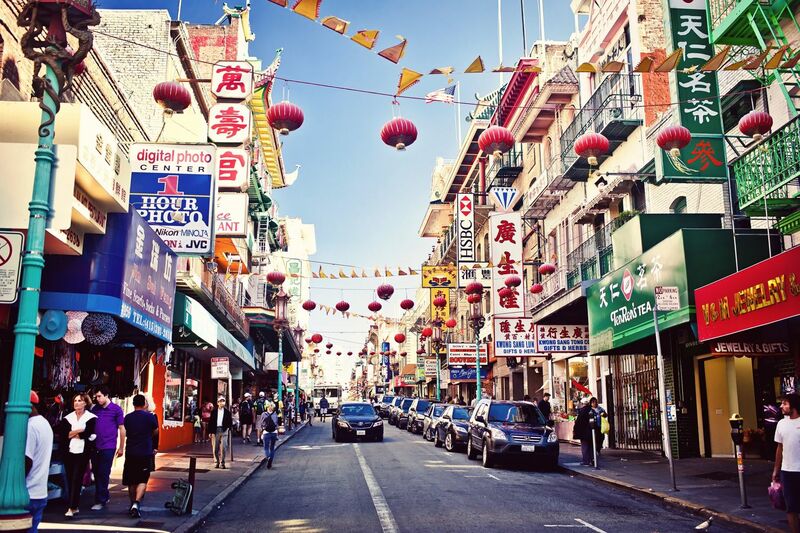 The biggest concentrated Chinese population outside of China is located in San Francisco. 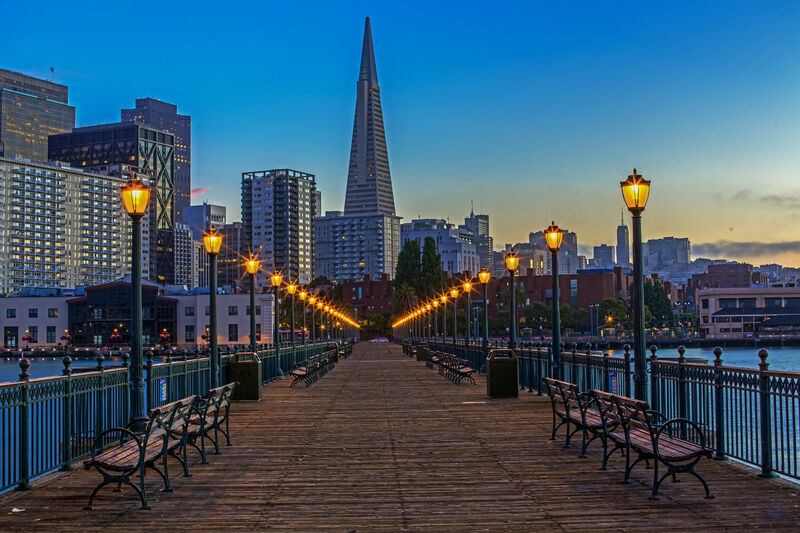 It's strong colors and culture contrasted with San Francisco's hills and scenery only add to its personality. Book Hostels in San Francisco. Top Related San Francisco News.